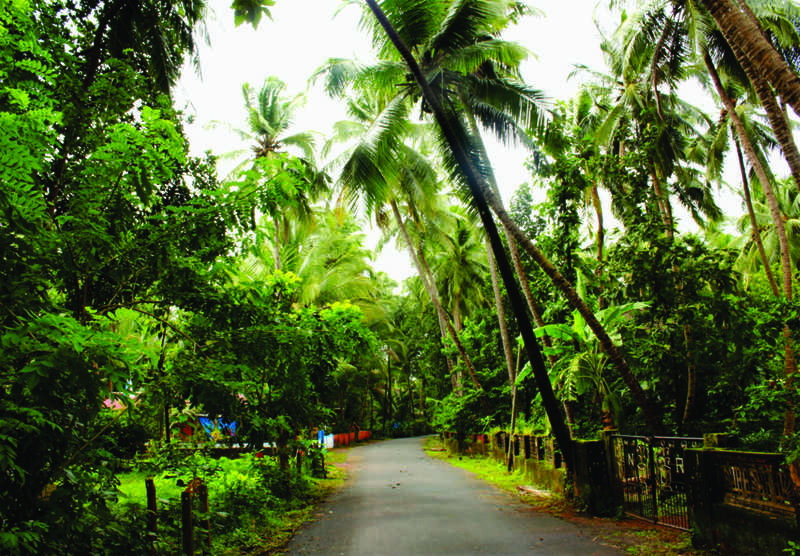 If you are in North Goa and planning to see something other than sea beach, you can try a visit to Thanem, which is a small village in Valpoi at Sattari taluka of north Goa. The landscape is hilly and surrounded by dense forests. The view of the Western Ghats gives Thanem a massive boost of natural beauty. The village has two unique hidden treasures, its traditional Bamboo Craft and Dhalo – a folk dance celebrating Mother Nature. Almost all women of the families here are involved in bamboo craft traditionally along with the agricultural activities. You may contact the community (Suman Parwar: 7588882416) or us at toureast@banglanatak.com for further assistance. If you are in North Goa and planning to see something other than sea beach, you can try a visit to Ibrampur, which is a small village with a spectacular landscape. It is situated in the bank of river Tirali, a sweet water river which is a rarity in Goa. There is a small agricultural island, Zuad, situated opposite to the village. The Sal Dam on river Tirali adds to the beauty of the village. The lush green fields, splendid view of the Western Ghats from St. Vincent Pallotti Chapel, flocks of peacock roaming around further enhances the beautiful experience. In a nutshell, it is a perfect day long get away for the nature lovers. You may contact the community (Sonali Parwar : 7769880963) or us at toureast@banglanatak.com for further assistance. 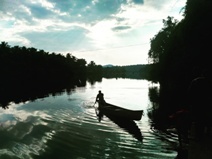 If you are in South Goa and planning to see something other than sea beach, you can try a visit to Gulem, which is a small hilly village in Canacona reputed for its rich repertoire of folk traditions. 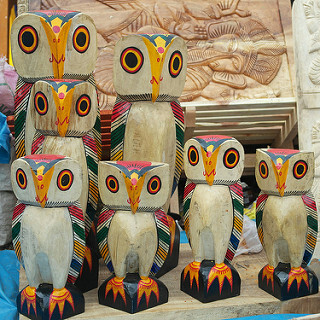 The place can boast of being home to the largest number of folk artists in South Goa. Primarily an agricultural community, Gulem’s landscape is blessed with the beauty of its surrounding lush green fields. The village was originally located at the top of the hill. In the course of time, the people moved down the hill in search of better availability of resources. During Gudi Padwa and Shigmo festival the entire village population moves back to their ancestral village on the hill top to celebrate, women of the village perform traditional Dhalo and Fugdi dances during this time. You may contact the community (Anjali Gaonkar : 9158739374) or us at toureast@banglanatak.com for further assistance. If you are in South Goa and planning to see something other than sea beach, you can try a visit to Avedem, which is a small village of Quepem Taluka presenting a beautiful blend of traditional and modern, urban and rural. It can also boast of the natural beauty brought about by the river Khushawati. The village can boast of its cultural traditions such as the Christian Dhalo, Fugdi, Kalsi and Kannar Kher dances and its Lavo Mandri (a grass based mat) weaving. 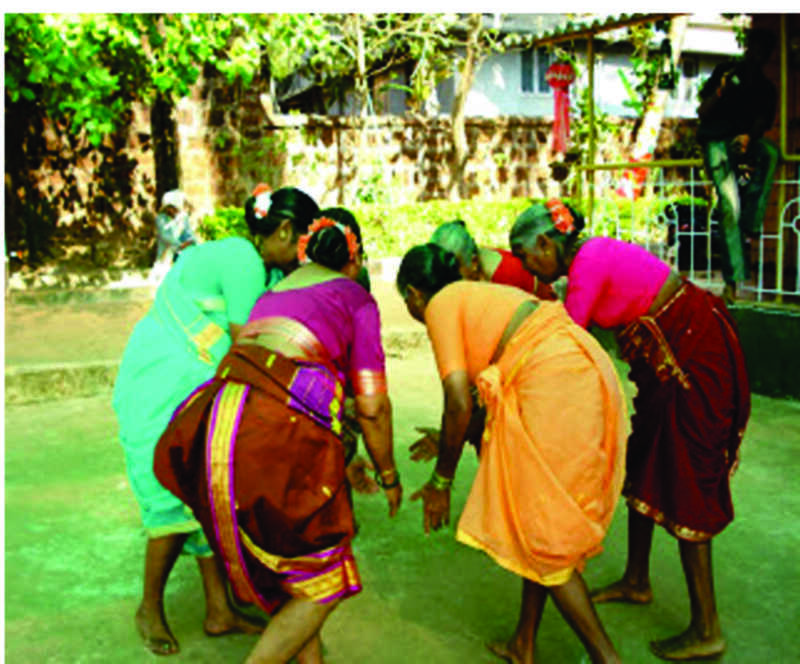 In a nutshell, Avedem is an interesting sneak peek into the traditional Goan community lifestyle. You may contact the community (Francisca Lima: 9765209206) or us at toureast@banglanatak.com, 9604274916 for further assistance. Sunderbans is the largest coastal mangrove in the world. One can reach Gadkhali which is 2.5 hours drive from Kolkata and take a boat from there to reach Pakhiralay. A 2/3 nights stay in the Sunderbans is ideal visit. We have package for Sunderban which includes stay at hotel in Pakhiralay, visit to neighbouring islands, interacting with local communities and enjoy folk performances. 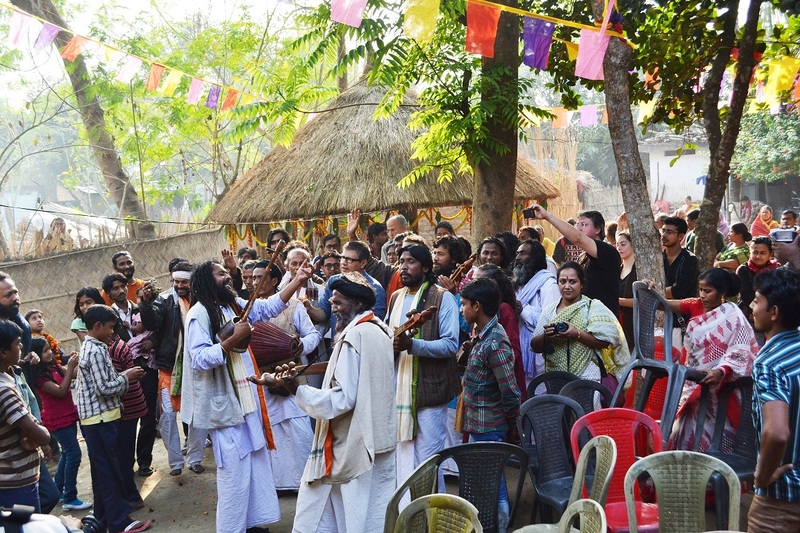 The Sunderbans Folk Festival is organized at Pakhiralay on December 27 - 29, 2019. You can visit this festival to have an experience of rich folk traditions of the delta region. TourEast provides an attractive package too, for the festival. You can also visit Sunderbans throughout the year. For booking and other details, please write us at toureast@banglanatak.com. 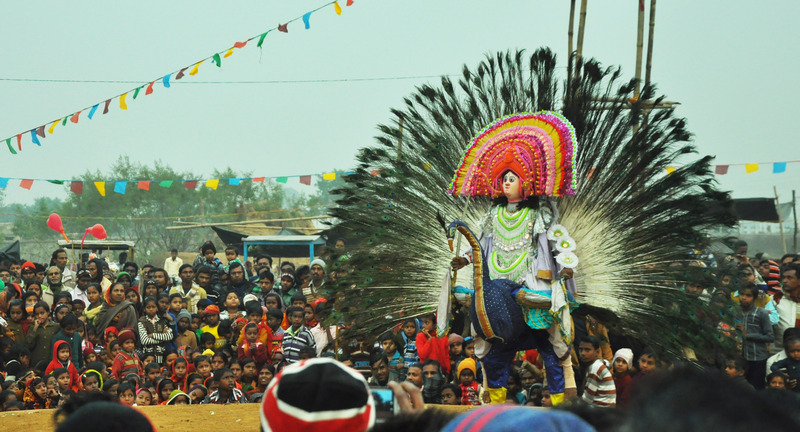 Balarampur hosts a 3 day Chau-Jhumur festival on Dec 20 to 22 each year which is a major crowd-puller. The artists will celebrate the 9th edition of Chau Jhumur Utsav on December 20 - 22, 2019. The place also offers a variety of other things for visitors to do in and around like witnessing the 8th century Jain temple of Deulghata on the bank of the picturesque river Kansai and a climb up the Joychandi Hills. For details, please write to us at toureast@banglanatak.com. 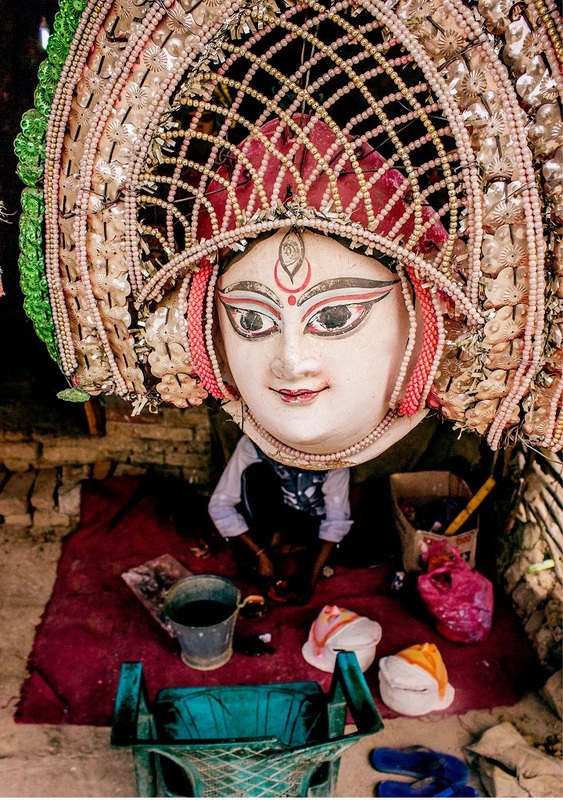 Located in one hour distance from Krishnanagar and Ranaghat in Nadia district, Muragachha is the home of Puppetry artists. If you are visiting this side and interested to interact with Puppeteers, please do let us know at toureast@banglanatak.com. 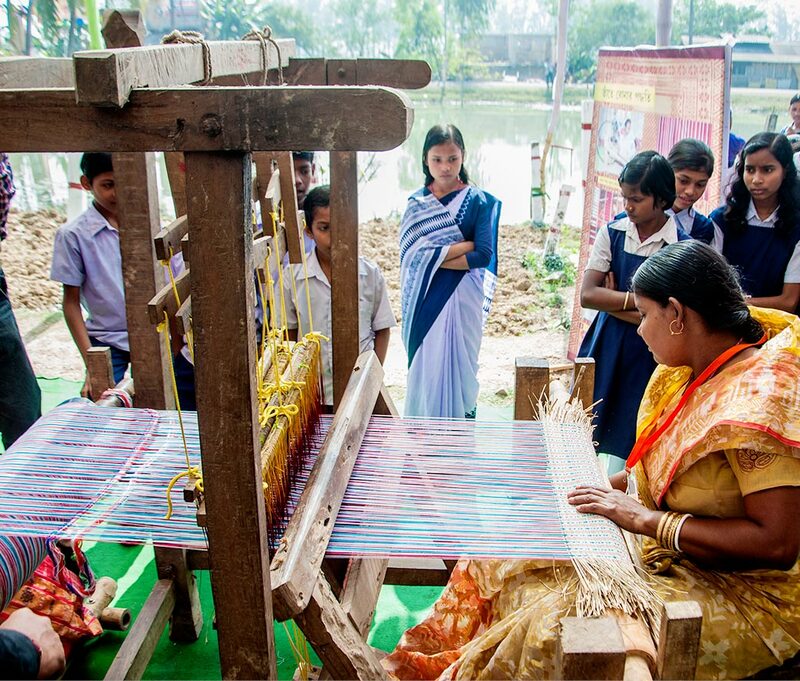 Sabang in Paschim Medinipur is renowned for Madur (Mat weaving) tradition. 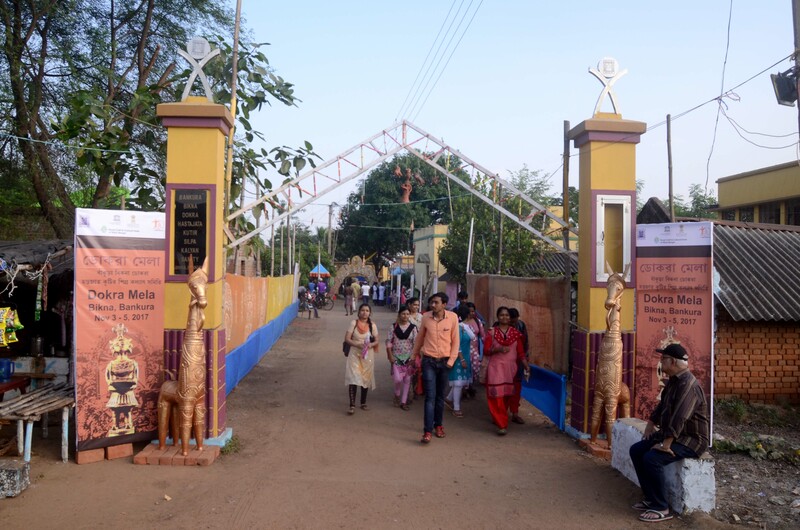 The artists celebrated the 2nd edition of their annual festival 'Madur Utsav' on December 7 - 9, 2018. It is ideal for day tour. 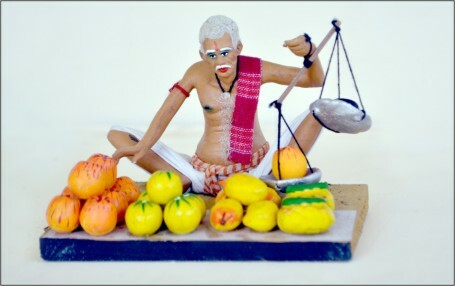 One can spend 1-2 night(s) covering Pingla, Sabang, Jhargram and see the Patachitra village along with Madur making. One can also visit this place throughout the year. TourEast offers day trip or 1-2 night(s) customised tour packages. For booking and other details, please write us at toureast@banglanatak.com. 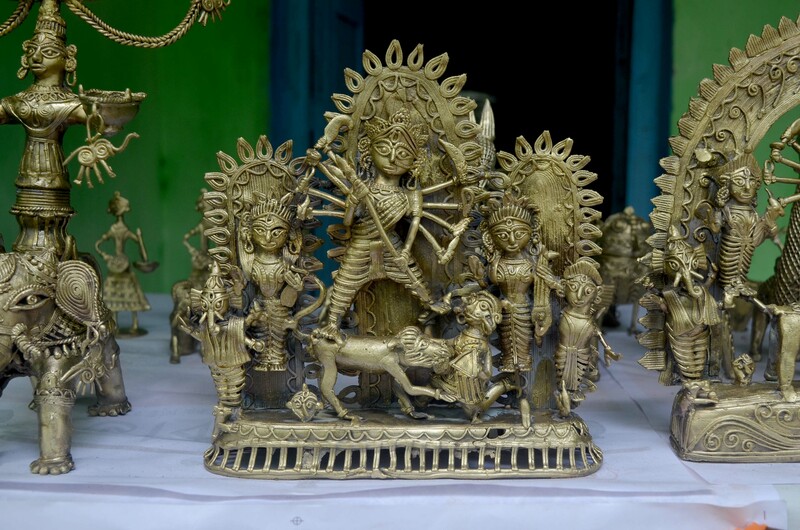 Located in Murshidabad - Birbhum border, Burwan is the home of Raibenshe artists. If you are visiting this side and interested to interact with Raibenshe artists, please do let us know at toureast@banglanatak.com. 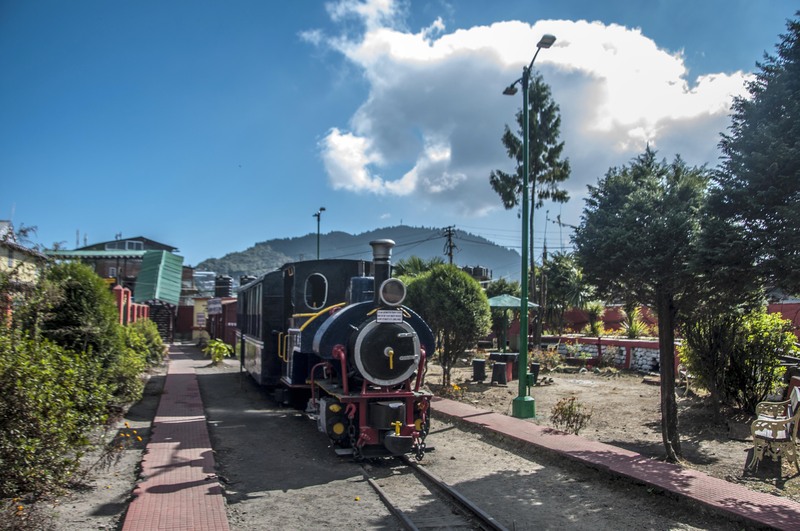 If you are planning a tour to Darjeeling and Kalimpong, you can ask your tour operator to take you to the local communities for an interaction with them and experience the local culture https://www.youtube.com/watch?v=5ush0gvvIQM&feature=youtu.be. We are in the process of developing village based cultural tourism, if you are interested please write to us at toureast@banglanatak.com. If you are interested in forest and intangible heritage like Bhawaiya songs, Alipurduar is a definite choice. We have specially tailored package for Alipurduar. 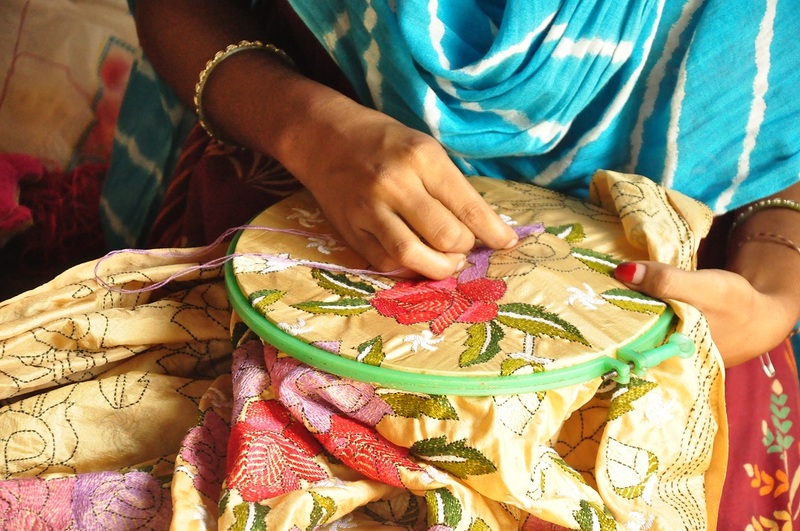 Kantha for the Bengalis means embroidered quilt. It is a very familiar household item in Bengal. Kantha is unique as much for its traditional appeal as its contemporary allure. The craft is practiced by rural women. This is ideal for day tour from Tepantar or Santiniketan. 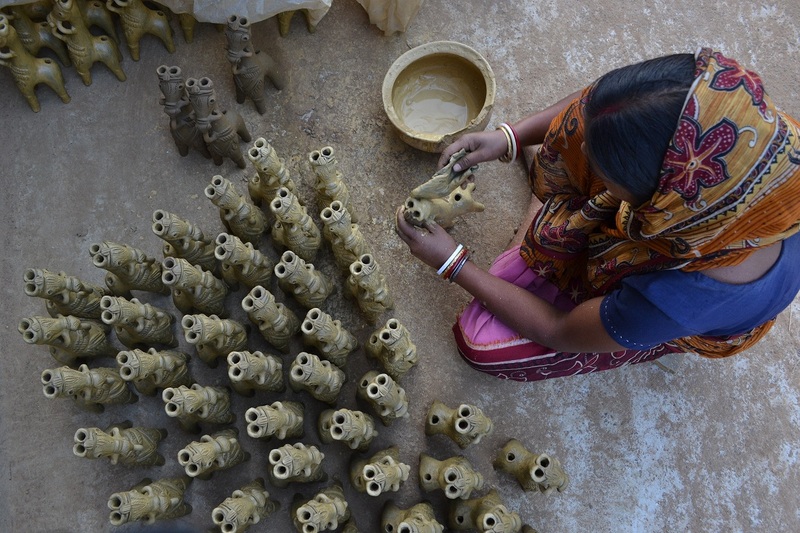 Located only at 3 km away from Krishnanagar rail station in Nadia district, Ghurni is home to clay doll artists. If you are visiting this side and interested to interact with the clay doll makers, please do let us know at toureast@banglanatak.com. Dariyapur is suitable for a day-trip and people can visit the place throughout the year to explore process of making Dokra. It is located only 3 km away from Gushkara and 1 hour away from Bardhaman and thus a possible stop for visitors to Santiniketan or Tepantar. To know details, please write to us at toureast@banglanatak.com. Bikna is famous for Dokra artists and is suitable for day-trip only. It is located 4 KM from Bankura station. If you are planning Bankura tour, or going to Purulia by car from Kolkata, make a stop at Bikna and we will be happy to guide you, if needed. Please write to us at toureast@banglanatak.com. Bikna village festival known as Dokra Mela will be held on Nov 1 - 3, 2019. 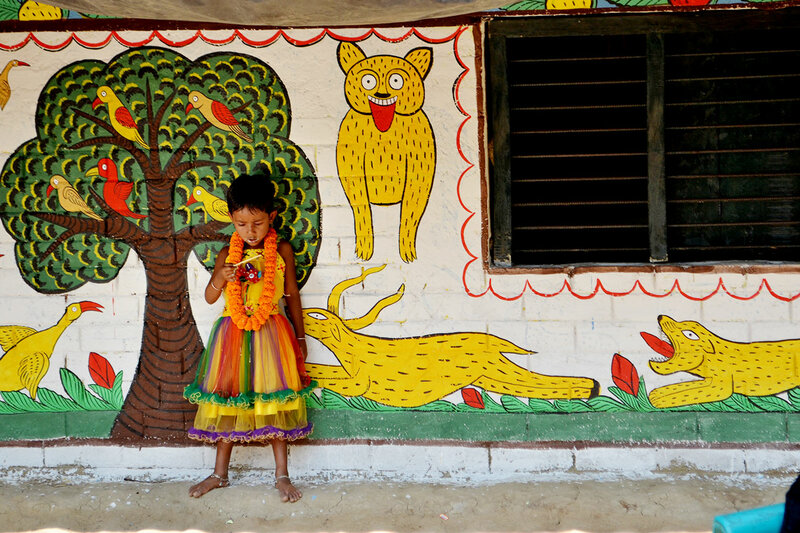 Visit the village of the Storytellers to experience Patachitra painting and singing of the stories. It is ideal for a day tour. One can spend 1-2 night(s) covering Pingla, Sabang, Jhargram to explore mat and other natural weaving along with Patachitra. One can visit Patachitra village throughout the year. POT Maya will be held on Nov 15 - 17, 2019 at Pingla in Paschim Medinipur. For booking and other details, please write to us at toureast@banglanatak.com. 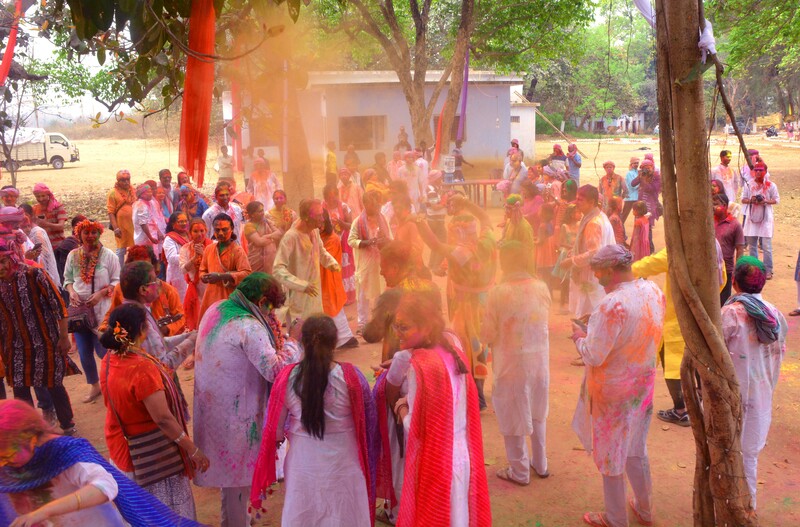 Dol (aka Folk Holi - the festival of colours) is celebrated at Nimdih every year. It is a perfect place to enjoy the natural beauty with family and friends. The folk performances in the evening make your experience wonderful. We provide full package for Dol celebration at Nimdih on Mar 20- 22, 2019, for details please write to us at toureast@banglanatak.com. Charida is home to the Chau Mask makers. The vibrant, colourful and elaborate masks convey the vigorous intent of the art form that portray animals or characters from the epics. 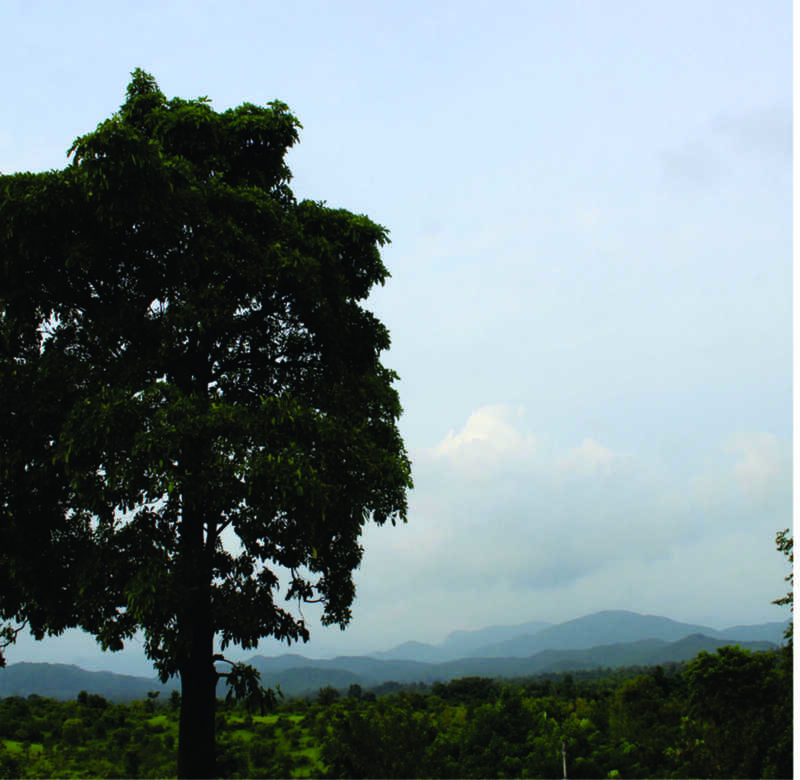 If you are planning a Purulia trip, you may certainly like to visit Charida. Its one hour from Purulia, nearest station Balarampur. 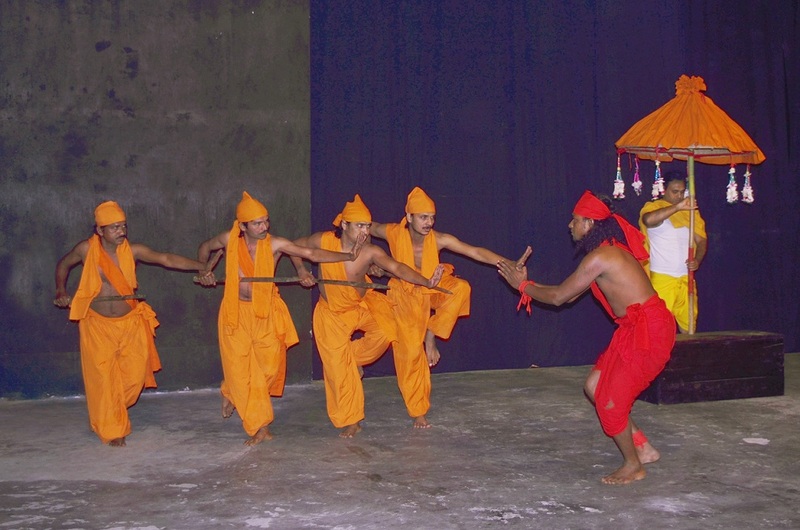 Charida is also home of famous Chau dance guru Kartick Singh Mura. please write to us at toureast@banglanatak.com. Gorbhanga is the village of the fabled Fakirs - makers of soulful, mellifluous music. It symbolises a quiet celebration of peace and free flowing music, practiced in the age old Baul tradition. Day 1: Reach Gorbhanga, stay at village/ hotel nearby. Enjoy the Baul music and interact with Baul Fakir musicians. Day 2: Enjoy the Baul music and interact with Baul Fakir musicians. 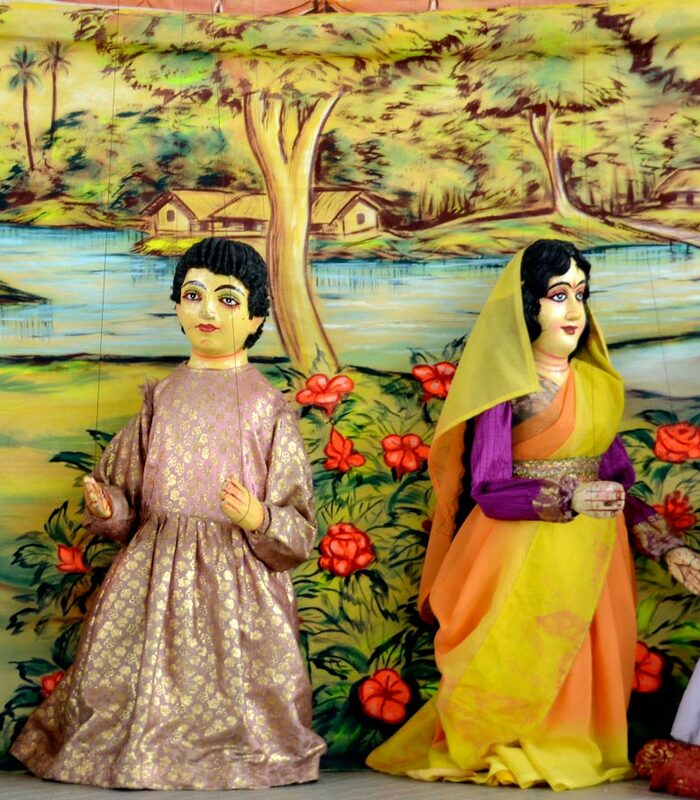 Day 4 (optional) - 3rd night stay at Krishnanagar, 4th day morning explore Krishnanagar including Ghurni Clay Doll areas and Puppetry village in Bogula, reach Kolkata early morning next day. TourEast is happy to offer customised tour packages for the visitors. For booking and other details, please write us at toureast@banglanatak.com. If you are interested in tangible (like palace) and intangible (like Sitalpati, Bhawaiya) heritage, Cooch Behar is a definite choice. We have specially tailored package for Cooch Behar, for details, please write to us at toureast@banglanatak.com. 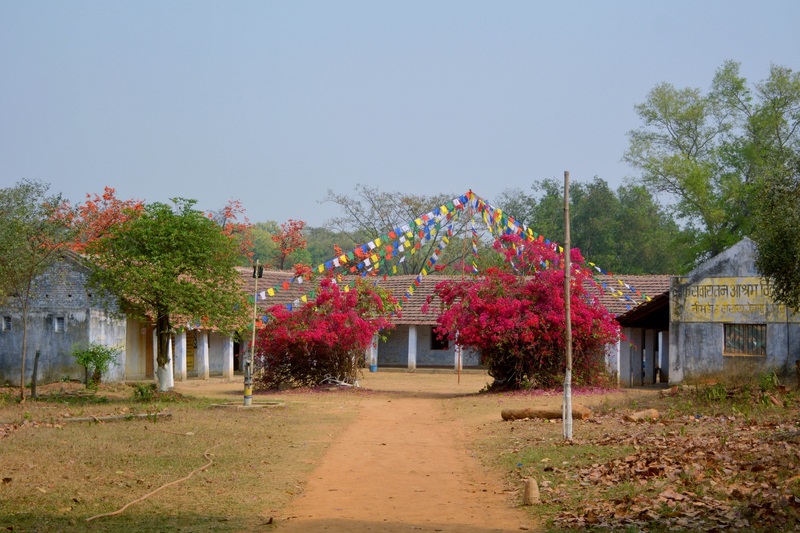 Tepantar,a theatre village with a 4-acre eco-campus in Panagarh, Bardhaman. Tepantar is a self sustained campus where the group members practice farming, dairy and pisciculture. 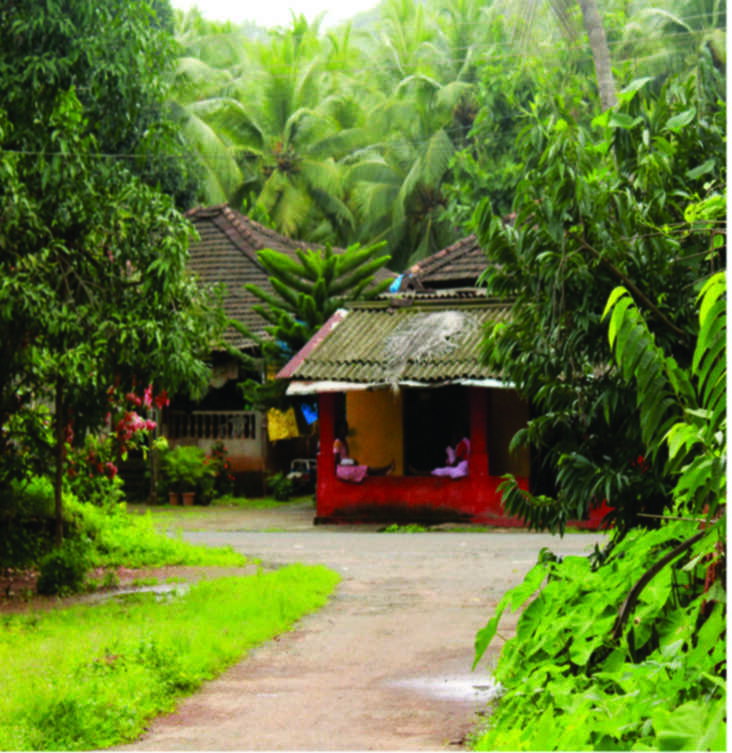 It offers ethnic cottages with all basic amenities to visitors amidst unparalleled peace and tranquility that is disturbed only by the chirping of birds. (https://youtu.be/aFSCbAPE8uQ). One can plan a 2-3 days tour covering Baul Music at Jaydev, Shantiniketan, Dokra hub at Dariyapur, Kantha Weavers village at Nanoor. The 10th edition of the Baul Fakiri Utsav is organised at Tepantar on Nov 22 - 24, 2019. Dol (aka Folk Holi - the festival of colours) is celebrated at Tepantar every year. It is a perfect place to enjoy the natural beauty with family and friends. The folk performances in the evening make your experience wonderful. For details please write to us at toureast@banglanatak.com. A hot bed of cultural heritage, both built and natural, where the legacy of wooden mask making continues to flourish, even as the womenfolk weave little ditty’s of art in their Dhokra mats known for their vivid colours and patterns that are exclusive to the region and the art form. One can plan a 2-3 nights tour staying at Kushmandi folk art centre covering visit the community of wooden mask, bamboo mask, Dhokra weaving, basketry. Mukha Mela will be celebrated on Nov 8 - 10, 2019 at Kushmandi in Dakshin Dinajpur. Natungram is the hub of the wooden doll makers. Carved out of a single piece of wood, these dolls from ancient folklore and mythology are characterised by their vibrant colour and ethnic style. One can plan for 1-2 nights tour packages staying at Natungram or at Tepantar, a theatre village with a 4-acre eco-campus in Panagarh, covering visit the village of doll makers, Baul music at Joydev, dokra village of Dariyapur. Tepantar is 2 hrs drive from Natungram. 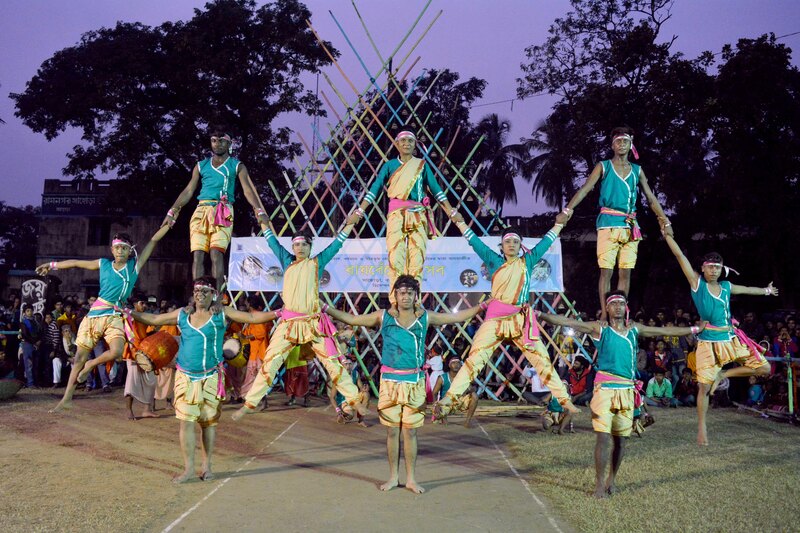 Explore the cultural destinations of South Bengal. We provide airport to airport service, suggest a 4 to 7 days package. Mineral water, decent clean stay (with attached bath, western toilet), hot Indian cooked food, English speaking guide, AC SUV/ Traveller (depending on group size), interaction with artists along with village visit, demonstration/ workshop in our all tours. We customize the package for guests, depending on their duration of stay and interest area. Day 1: Arrival at Kolkata. Overnight stay at Kolkata guest house. Day 3: Visit Pingla to see Patachitra (Scroll painters' village, who use natural colour) and Sabang for Madur (Natural Mat weaving). Mode of transport - Kolkata to Pingla 3 hours by car. Overnight stay at Pingla guest house. Day 4: Visit Bishnupur terracotta temples and Dokra Village at Bikna in Bankura. Reach theatre village Tepantar. Mode of transport - Pingla to Bishnupur 3.5 hours by car. Bishnupur to Bikna 1 hour by car. Bikna to Tepantar 1.5 hours by car. Overnight stay at the eco-tourism cottage at Tepantar. 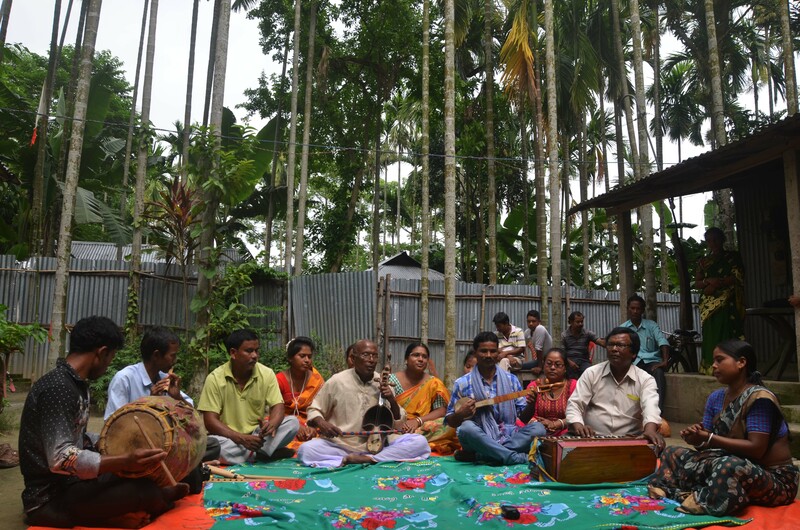 Day 5: Explore neighbourhood areas of village Tepantar, visit Joydev Kenduli to interact with Baul musicians. Visit Santiniketan (Tagore's place). Mode of transport - Tepantar to Joydev 30 minutes by car and Tepantar to Santiniketan 1 hour by car. Overnight stay at the eco-tourism cottage at Tepantar. Day 6: Return to Kolkata. 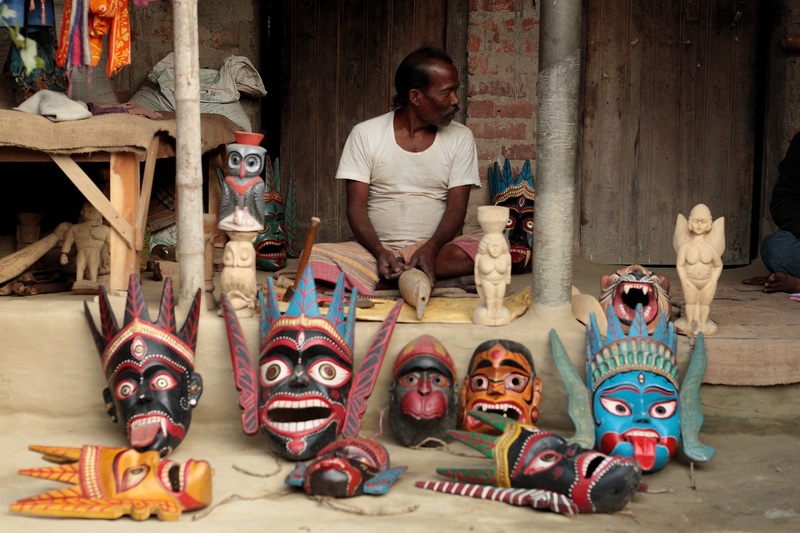 Day 6: Visit to Purulia to see Chau (masked) dance, Chau mask makers' village, temples built in 8th century . Over night stay at the eco-tourism cottage at Gandhi Ashram in Nimdih. Mode of transport - Tepantar to Purulia 3 hours by car and Purulia to Nimdih 1 hour by car. Day 7: Return to Kolkata by afternoon/overnight train. 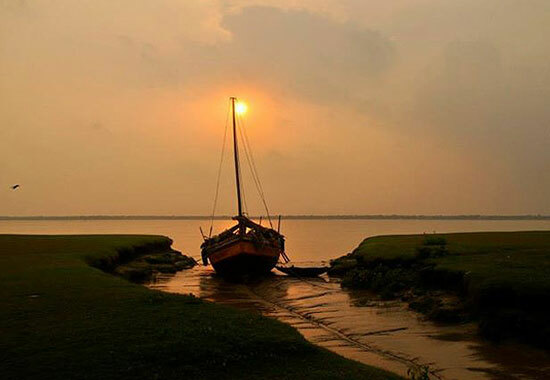 Explore the nature and culture of Sunderbans. We provide airport to airport service, suggest a 5 to 10 days package. Mineral water, decent clean stay (with attached bath, western toilet), hot Indian cooked food, English speaking guide, AC SUV/ Traveller (depending on group size), interaction with artists along with village visit, demonstration/ workshop in our all tours. Day 1: Arrival at Kolkata. Night stay at Kolkata guesthouse. Day 3: Reach Gadkhali by car, take boat to visit Sunderbans (Sunderbans is the largest delta), enjoy mangrove forest, visit villages, interact with communities, see their culture. Gadkhali to Sunderbans 1.5 hours by boat. 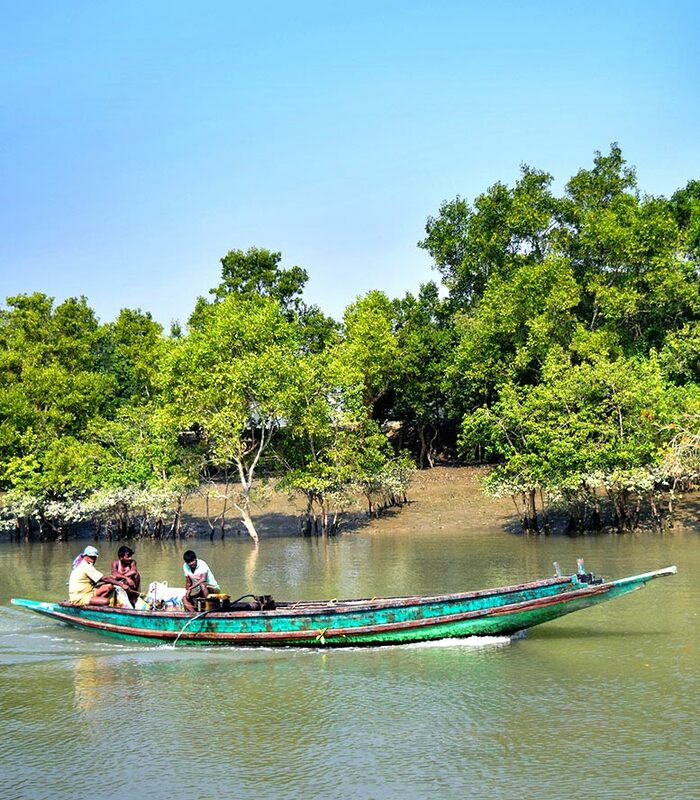 Day 4: Visit different islands in Sunderbans. Night stay at the decent hotel at Pakhiralay in Sunderbans. Day 5: Return to Kolkata by afternoon. Explore the cultural diversity of the hill. We provide airport to airport service, suggest a 7 to 10 days package. Mineral water, decent clean stay (with attached bath, western toilet), hot Indian cooked food, English speaking guide, AC SUV/ Traveller (depending on group size), interaction with artists along with village visit, demonstration/ workshop in our all tours. We customize the package for guests, depending on their duration of stay and interest area. Toy train ride and tea tasting at gardens may also be included. Day 1: Arrival at Kolkata. Stay at decent guest house at Kolkata. Day 2: Visit Kolkata. Night train to Darjeeling. Day 3: Arrival at New Jalpaiguri station. 3 hours journey by car from station to Darjeeling. Night stay at hotel in Darjeeling. Day 4: Visit villages of Darjeeling, interact with local communities and see their culture. 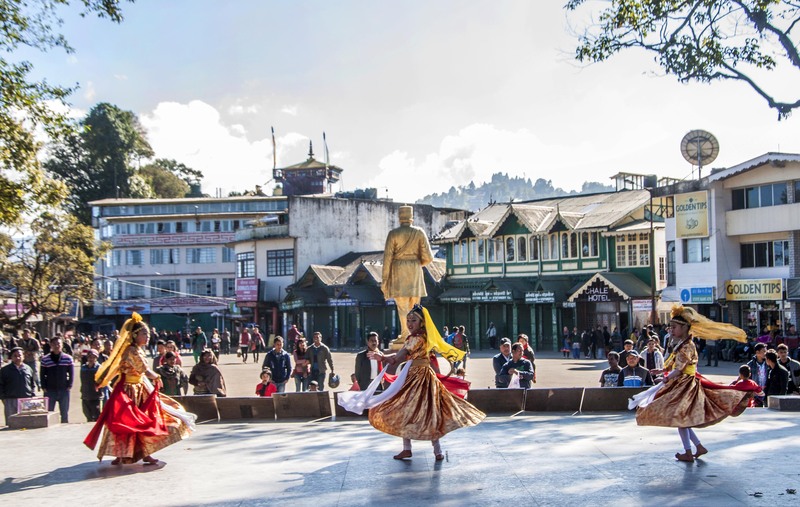 Day 5: Visit Kalimpong which is 3 hours away from Darjeeling by car. Visit various villages, interact with local communities and see their culture. Night stay at hotel in Kalimpong. Day 6: Post lunch, start for New Jalpaiguri station. Train to Kolkata. Day 6: After lunch, start for Cooch Behar via New Jalpaiguri. It is a 5.5 hours journey from Kalimpong by car. Overnight stay at Folk Art Centre at Cooch Behar. Day 8: Reach Kolkata in morning. Visit Kolkata. Day 9 & 10: Explore Kolkata. Explore the sea beaches and local culture. We provide airport to airport service for our 7 to 10 days tour package. Mineral water, stay at hotel (with attached bath, western toilet), hot Indian/ continental cooked food, English speaking guide, AC SUV/ Traveller (depending on group size), interaction with artists along with village visit, demonstration/ workshop in our all tours. We customize the package for guests, depending on their duration of stay and interest area. Visit to fishermen village, handicraft village, staying with Goan family, visiting artistic coffee shops/ galleries/ music shops, music joints may also be included. Day 1: Arrival in Goa airport. Check-in at South Goa beachside Hotel and restaurant (Sernabatim). Airport to Hotel 1 hour by car. Day 2: Enjoy sea beach in Goa. Spend the evening at an exclusive beach restaurant. Day 3: Visit Panjim (Capital), Museum of Goa (Saligao), evening in Anjuna with music. Mode of transport - hotel to Panjim 1.5 hours by car. Panjim to Saligao 45 minutes by car. Saligao to Anjuna 45 minutes by car. Day 4: Enjoy Sea beach in Goa. Spend the afternoon at Folk village in South Goa. Day 5: Visit Old Goa Church and Divar island by boat. Mode of transport - hotel to old Goa 1.5 hours by car. Old Goa to Divar Island 15 minutes by Boat. 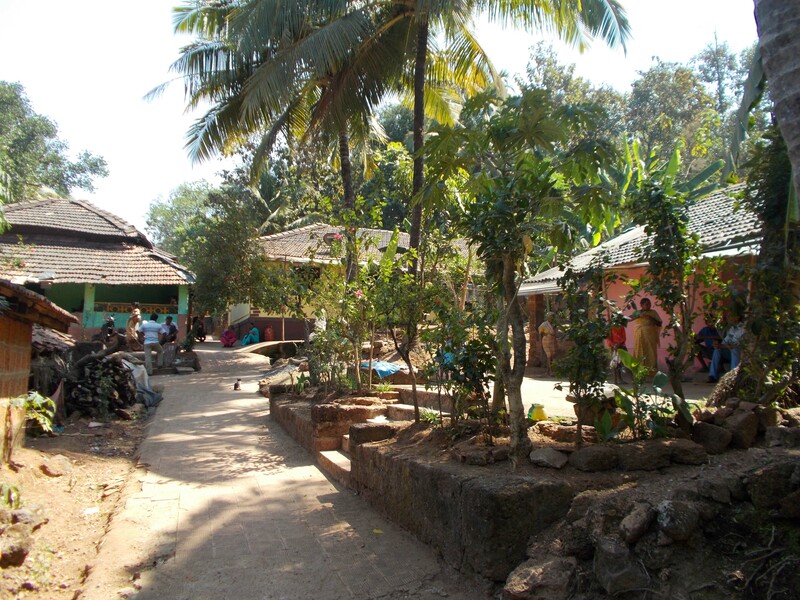 Day 6: Visit to the Southern-most village Maxem in Goa - spend a day with Goan family. Mode of transport - Hotel to Maxem 1.5 hours by car. Day 7: Enjoy Sea beach in Goa, afternoon visit around Margaon - 15 minutes away by car from the hotel. Day 6: Visit to the Southern-most village Maxem in Goa. Stay at high-end Agonda Beach hotel. Mode of transport - Hotel to Maxem 1.5 hours by car. Maxem to Agonda 20 minutes by car. Day 7: Visit to fishermen village Betul and folk village Gullem. Stay at Agonda beach hotel. 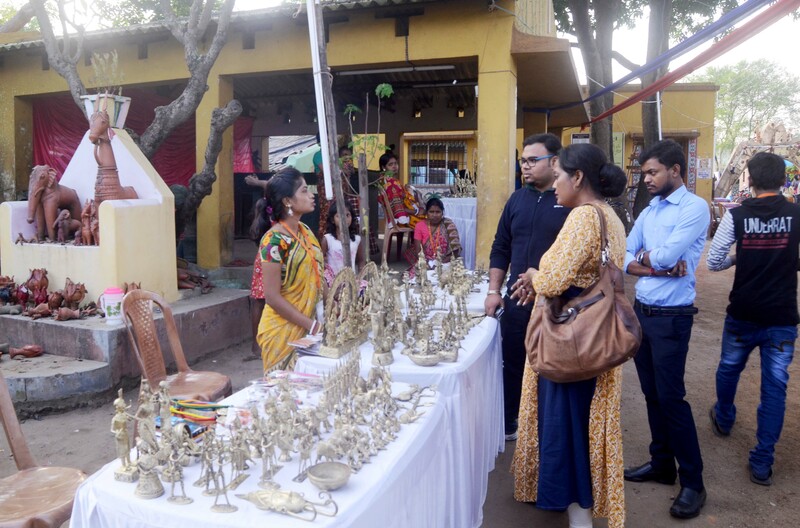 Day 8: Visit to Ibrampur - the northern most village of Goa - to meet local communities and their handicrafts. Return to Agonda. Mode of transport - Agonda to Ibrampur 3 hours. Day 9: Enjoy Agonda sea beach in Goa and visit Palolem area. We provide airport to airport service, suggest a 8 to 15 days package. Mineral water, decent clean stay (with attached bath, western toilet), Hot Indian/ continental cooked food, English speaking guide, AC SUV/ Traveller (depending on group size), interaction with artists along with village visit, demonstration/ workshop in our all tours. Jan 25: Arrival at Kolkata. stay at guest house where all international artists are lodged. 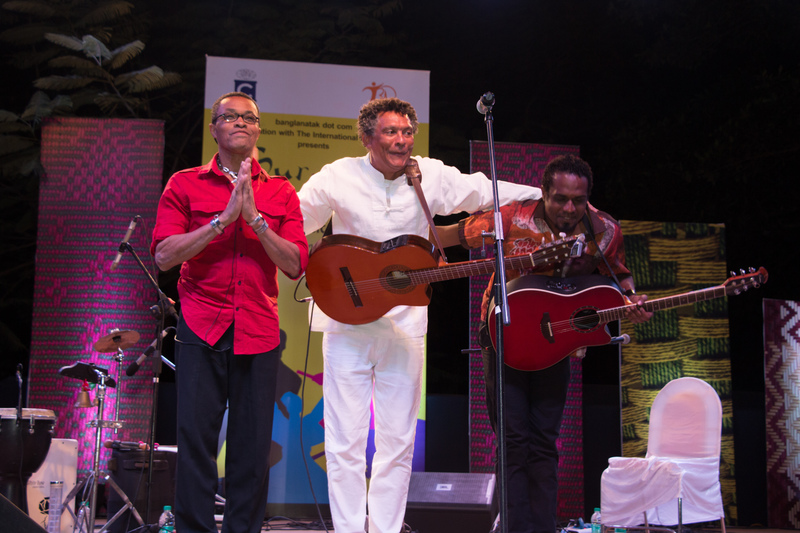 Feb 5 - 7: Enjoy 6th edition of World Peace Music Festival : Sur Jahan in Goa. Leave Goa on Feb 8.